Congratulations to 6 Dwyer Group brands -- 5 of them Neighborly companies -- for making Entrepreneur's Top 100 Franchises for less than $100K! Congrats to Mr. Appliance, Five Star Painting, Molly Maid, Window Genie, Mr. Rooter and Real Property Management for making this year's list. 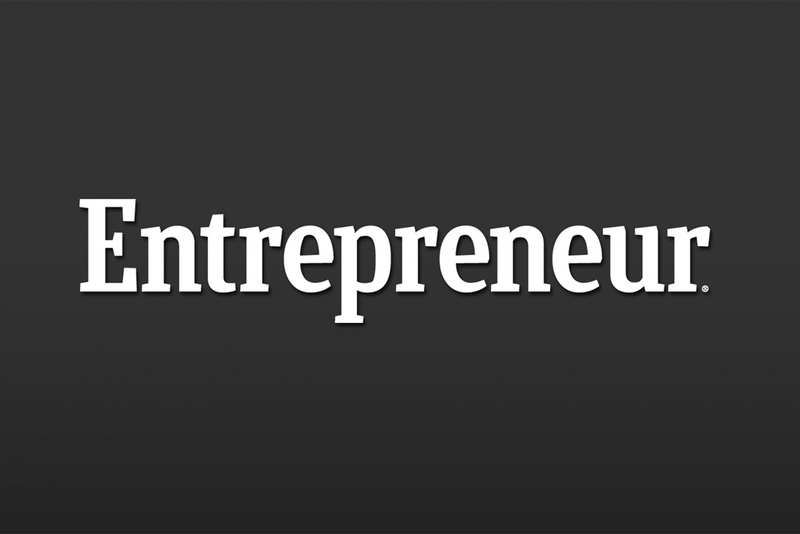 Entrepreneur Magazine creates a list of the top franchises that can be started for less than $100,000, based on the scores they received in Entrepreneur's 2018 Franchise 500 ranking. See the entire list here.